Very happy to share with you all today a DIY video that is being featured on the Houzz.com website today. I taped it back in May when Rick and the team were here. If the player isn't showing on your device, HERE IS THE LINK for you to watch it. 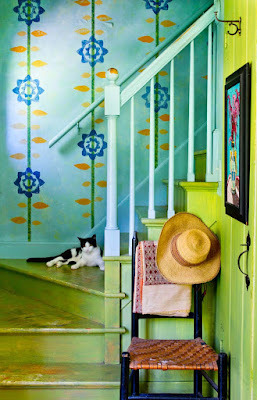 This video shows you how I printed the stairwell walls in our colorful farmhouse. I chose to demo this technique because it is so approachable and easy to do. Because we didn't have actual walls to demonstrate on, we used masonite boards. The one thing I forgot to say in the video is ---- If you screw up and your stamped print isn't quite right, you can easily just wipe off the print and try again. I have done this many times. Just make sure your surface is dry before you print again so that the paint doesn't run down your walls. This technique doesn't have to be limited to walls. 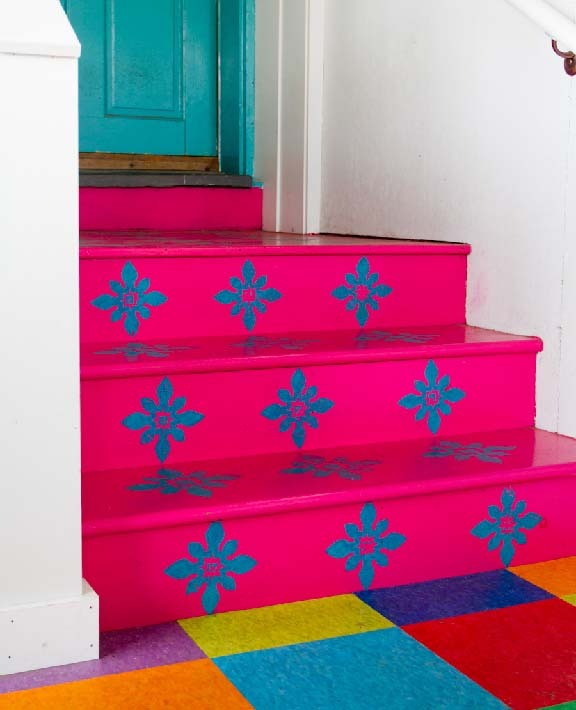 I used it to stamp the stairs in my studio as shown below. 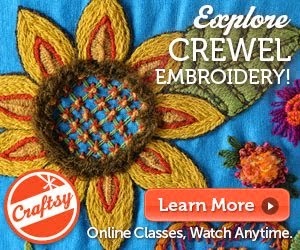 It's a quick technique and very inexpensive to do. It makes a great statement too. And you can design your very own motifs. Have fun with it! 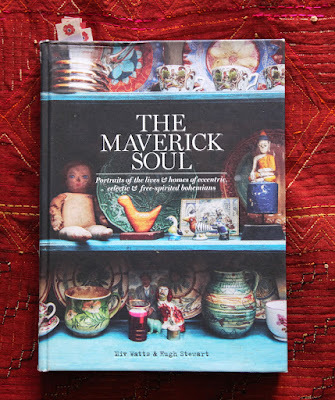 Learn more about decorating your home with handmade color in my book Crafting A Colorful Home available on my website here. Free shipping, bookplate included and free postcards. $27.95. I saw you on Houzz before I saw this post, and it was so cool to "recognize a friend" even though we have never met!